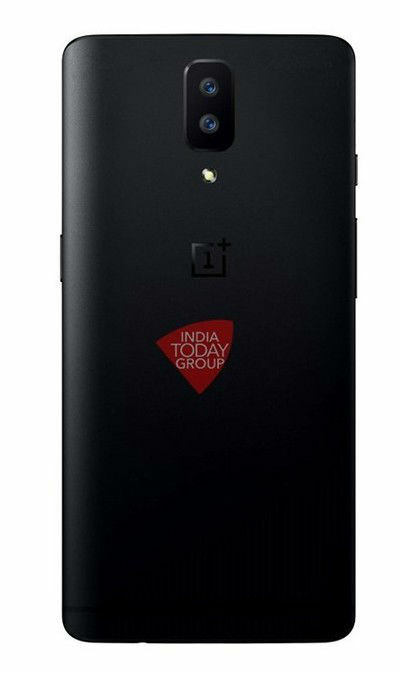 A reported render of the OnePlus 5 posted via an Indian outlet is making the rounds, detailing a big change we might see this year from OnePlus. 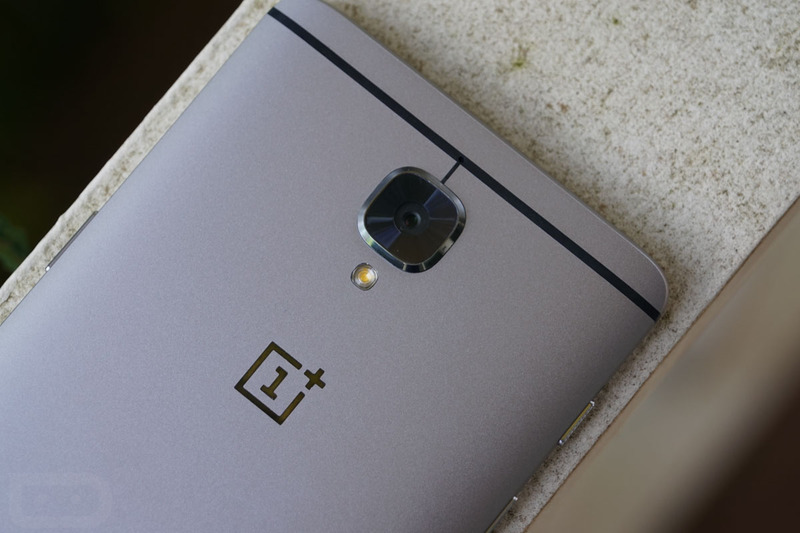 As you can see, the render showcases dual rear-facing cameras on the device, with an LED flash sitting below, followed by a OnePlus logo. Other details we can make out are the buttons for power and volume, as well as what looks to be the standard notification toggle that OnePlus is well known for using. We also spot a minor sliver on the bottom for a headphone jack. Naturally, with renders like this one, don’t go betting your life savings that this is exactly what we’ll see from the OnePlus 5. Things can always change and nothing is confirmed. In terms of timing, it’s reported we can expect to see the OnePlus 5 launch in the next couple of months, first bound to release in China and India. No word yet on US launch specifics. Check out the render, then let us know what you’re thinking.